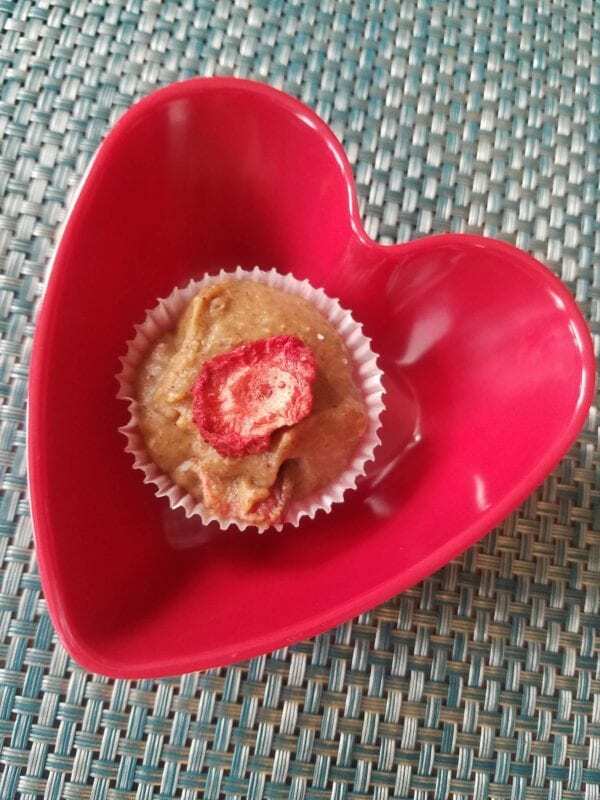 Show yourself a little love this Valentine’s Day and prepare a nutrient-dense, nourishing, satisfying treat! I have a raging sweet tooth. Bulk bags and M&Ms every grocery shopping trip, entire packages of Kit Kat bites in a sitting, birthday cake binges — all used to be regular parts of my routine…but I never felt satisfied. And worse, I ended up feeling guilty and stuck in a cycle of cravings, mindless overindulgence, sugar dependency, negative self-talk and all-or-nothing thinking. 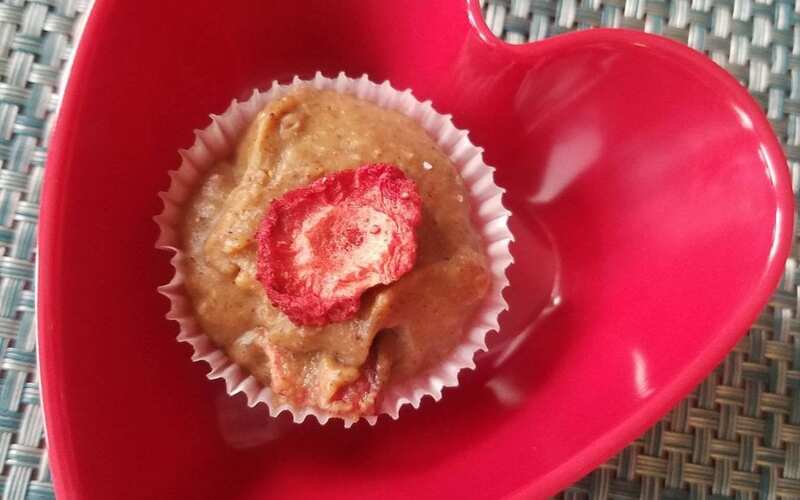 Here is an easy, rich treat to make for yourself next week or to share with a loved one! A great way to refuel after your workout -- we have Strengthen and Tone Yoga, Bootcamp, Pound and P90X to rev up your heartrate this Valentine's!